Some of them feature “adorable” characters such as Angry Birds, Hello Kitty, and Moomin, while others have been created by designers or design houses like Cynthia Rowley and Lulu Frost. Others still are all about well known brands and artists such as Triwa, Bang & Olufsen, Muji, and Kevin Tong. 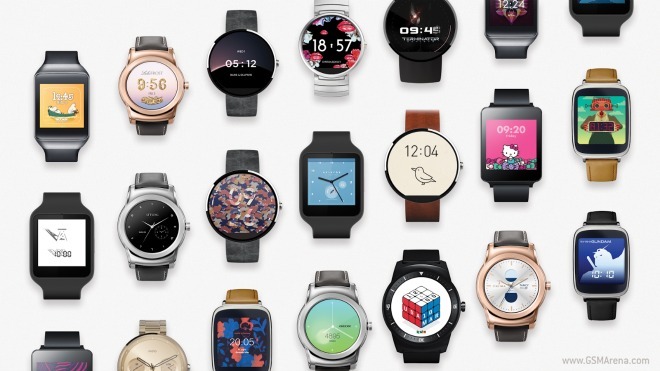 So there’s clearly one watch face for everyone in this collection. Google is once again pushing diversity – just like it does through its newest Android ads. 15 of the 17 new watch faces are free, by the way. So you don’t have to save up to play with them.